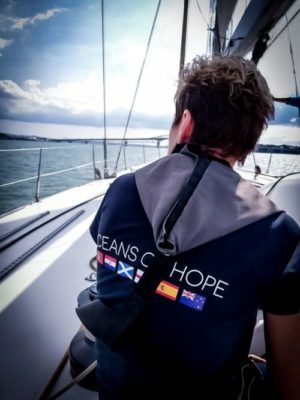 We are excited to announce that Oceans of Hope UK are coming to New Zealand once again to take a crew of people with MS on their most testing Challenge to date. MSNZ are proud to be working alongside Oceans of Hope UK and NZ Sailing Trust to bring this opportunity to New Zealand shores and give people the opportunity of a life time. 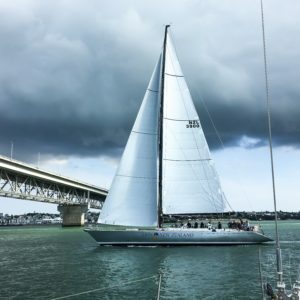 After the success of the magnficent voyage on board the tall ship Spirit of New Zealand in 2018, the challenge has been stepped up for the December 2-6th 2019 sail. 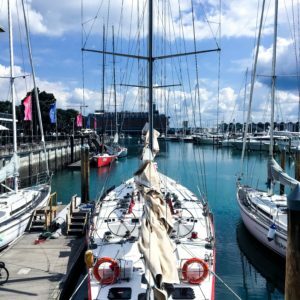 Leaving Auckland and returning to Auckland, participants will sail onboard two world famous maxi race yachts. 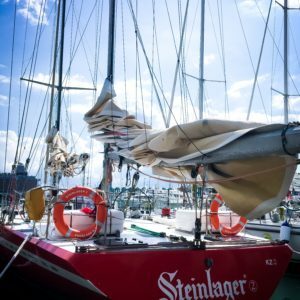 Steinlager 2, the world beating race boat, was originally owned by Sir Peter Blake, and her sister yacht Lion New Zealand. These two boats have enormous world beating pedigree and are sure to be an incredible and memorable challenge for participants. These boats are equipped to be race boats and it will be a great opportunity for all levels of experience to learn and to overcome challenges together. Participants will cruise round the Hauraki Gulf, cruising some of the bays and islands taking in the beautiful scenery. However as with all Oceans of Hope challenges the event is not just for sightseeing but to encourage participation and commoradery. No sailing experience is required but a willingness to get involved and work as part of a crew. It won’t all be work as there are opportunities to explore the beautiful surroundings. Need a helping hand to reach your dreams?